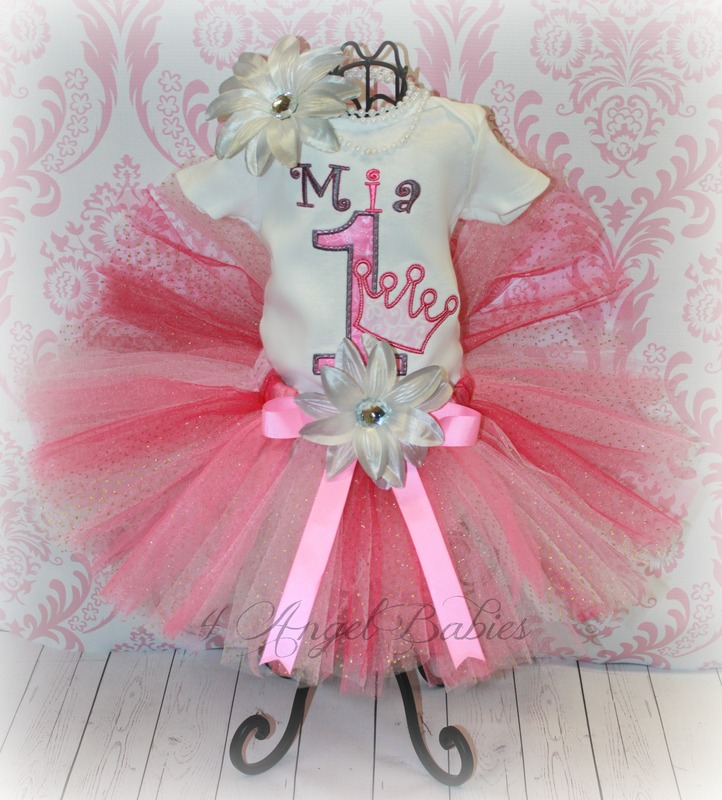 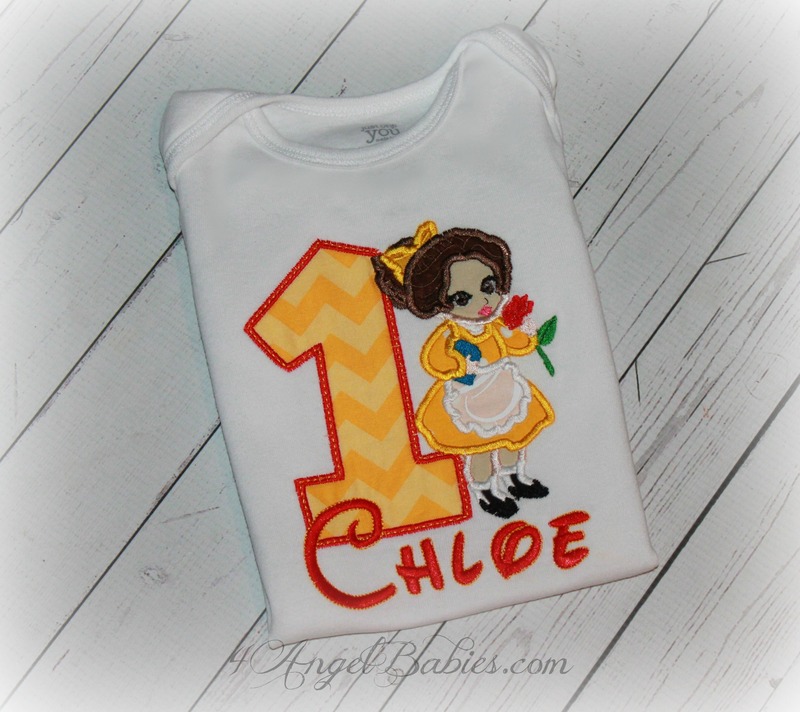 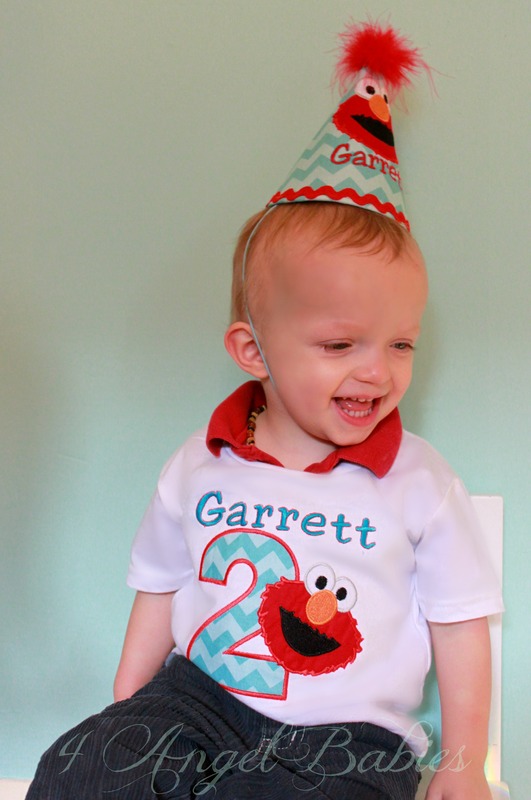 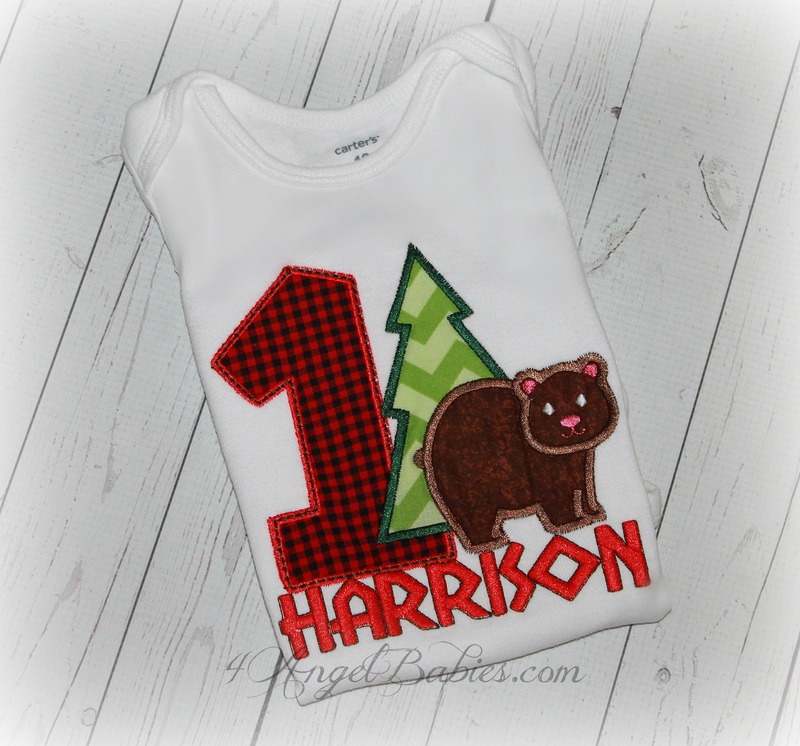 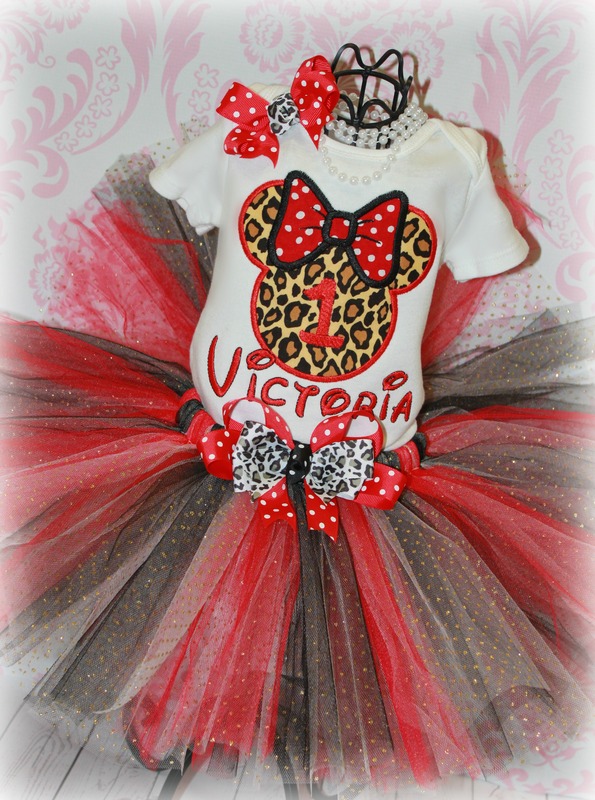 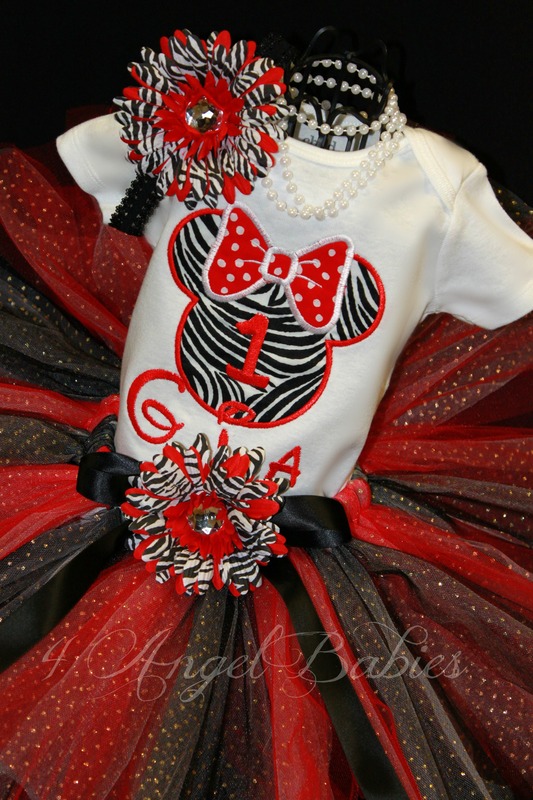 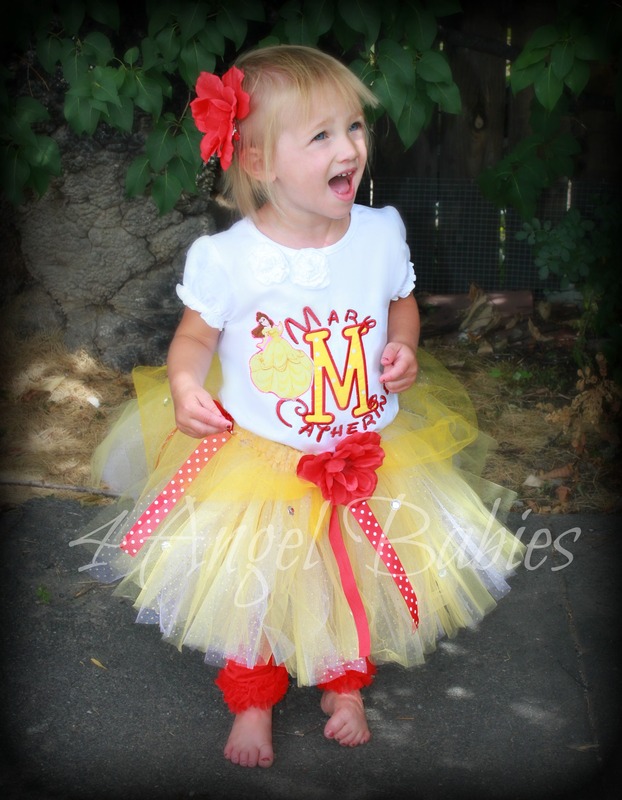 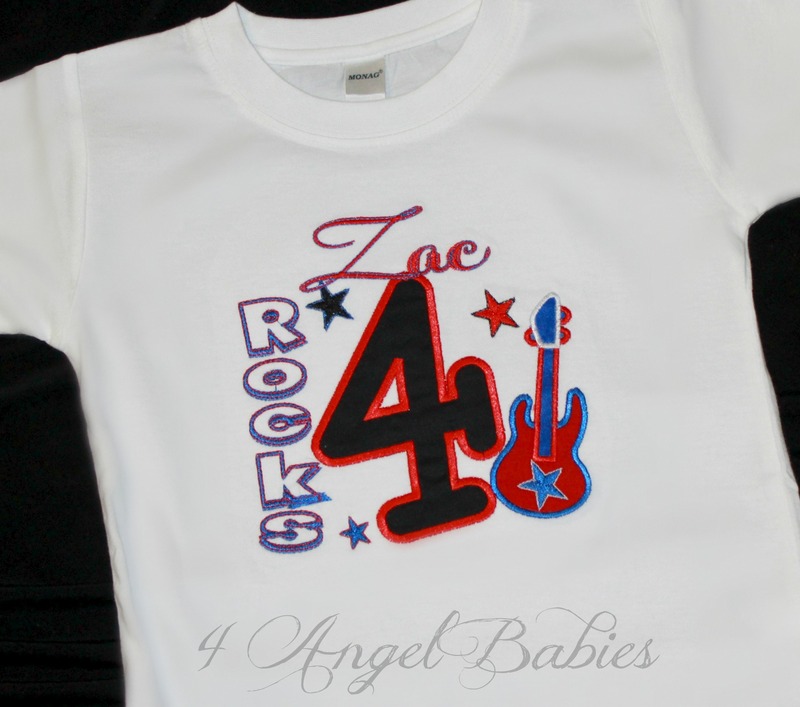 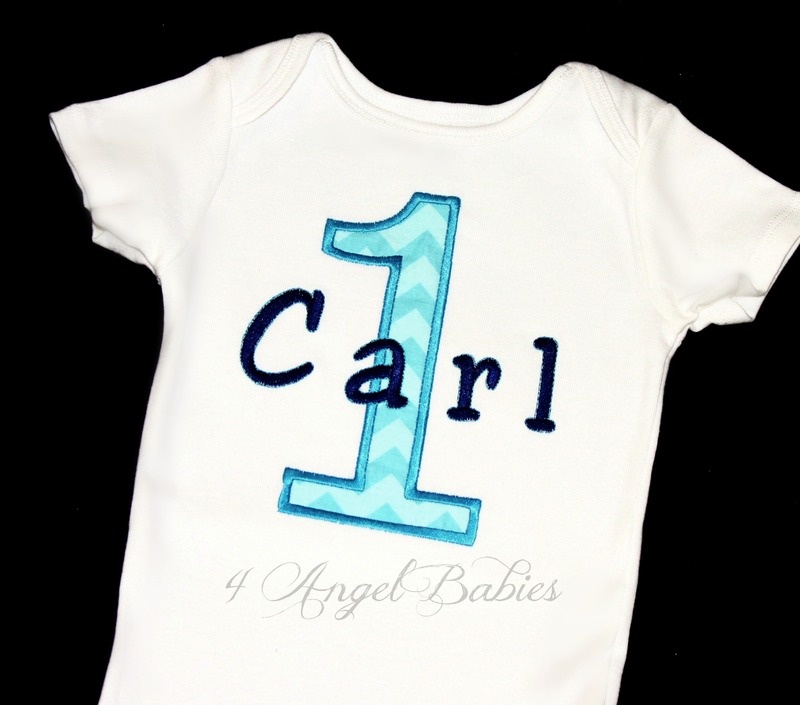 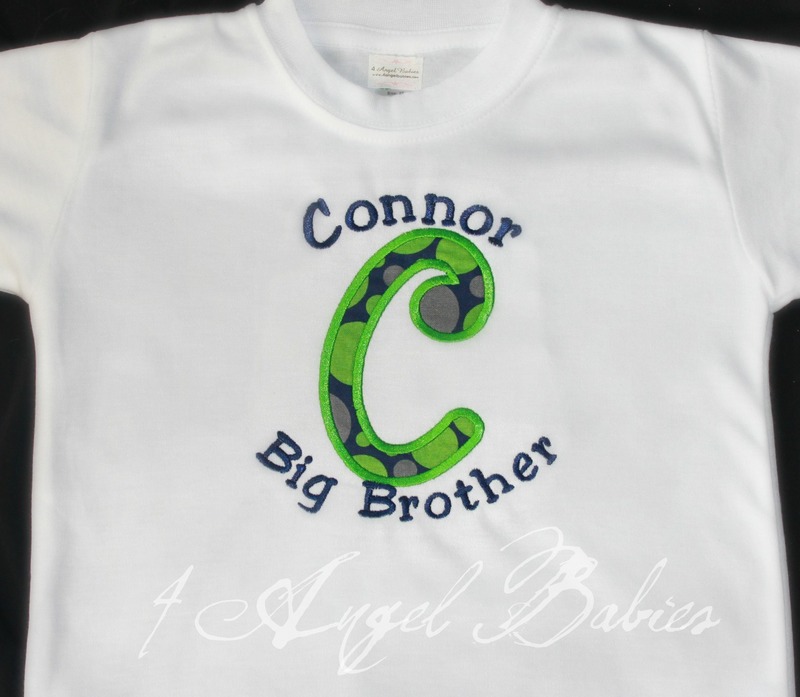 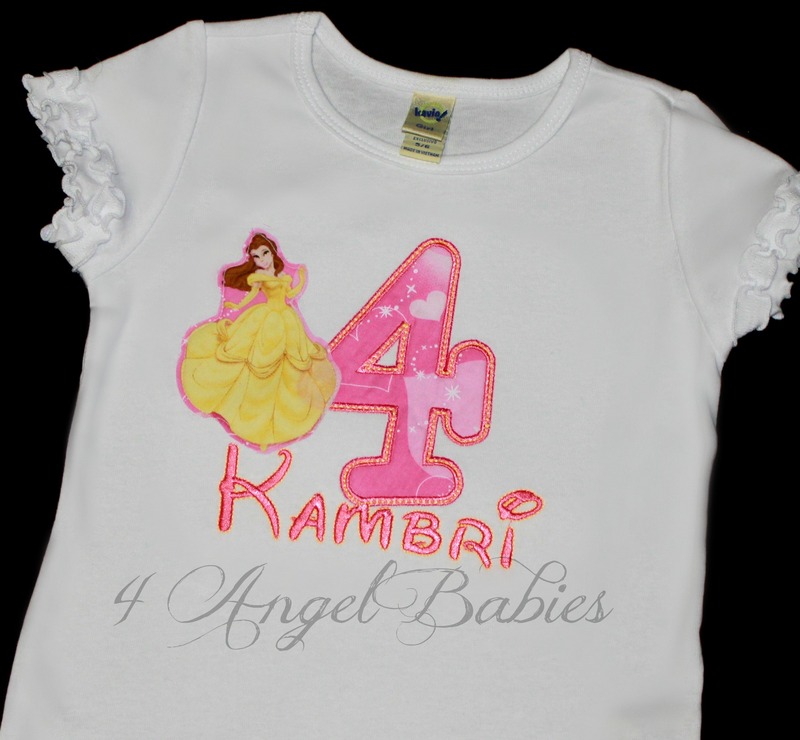 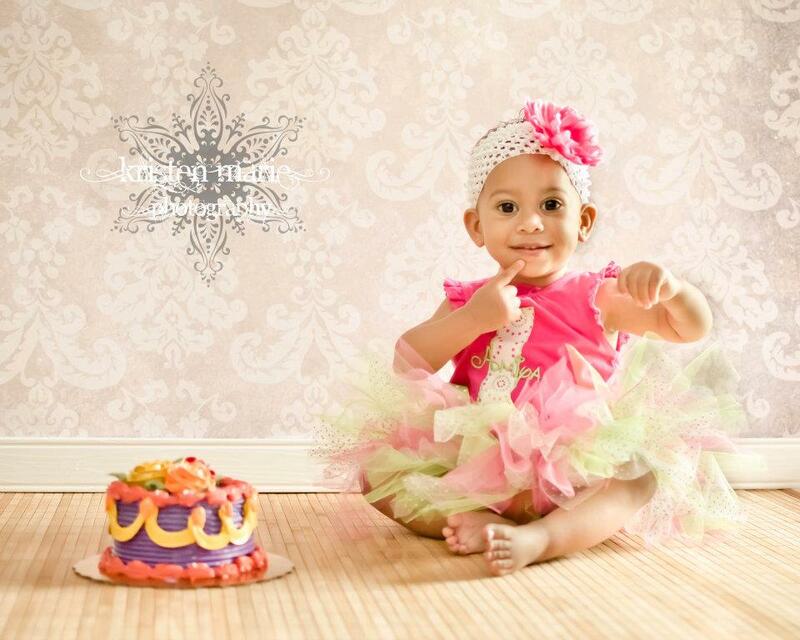 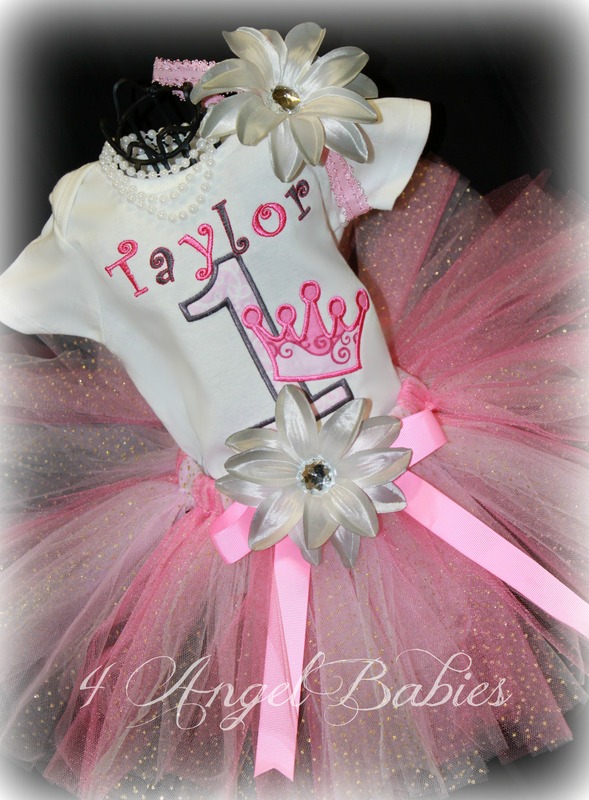 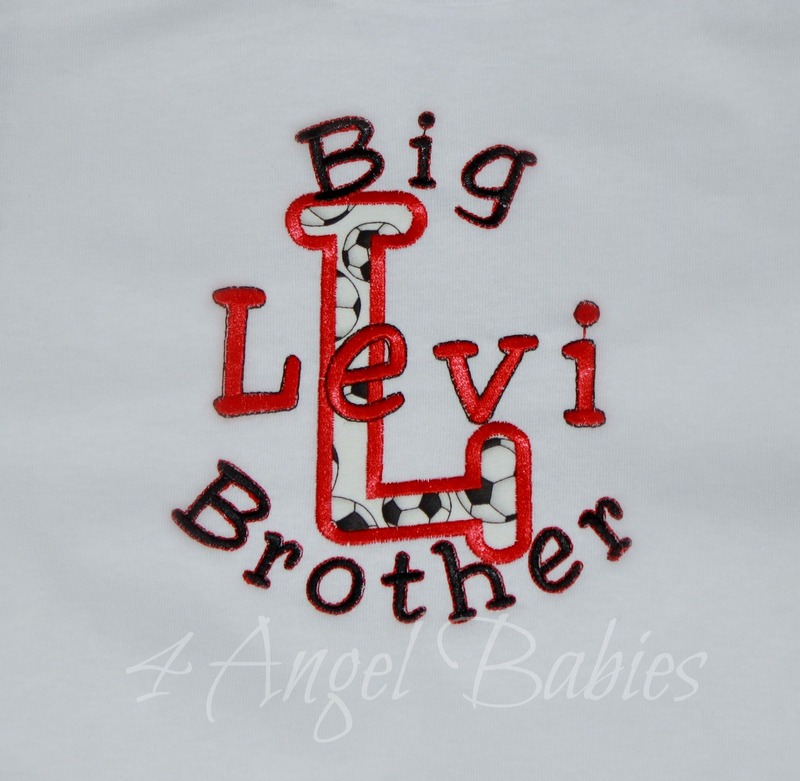 Tops~Personalized : 4 Angel Babies, Custom Creations for the Angels in your life! 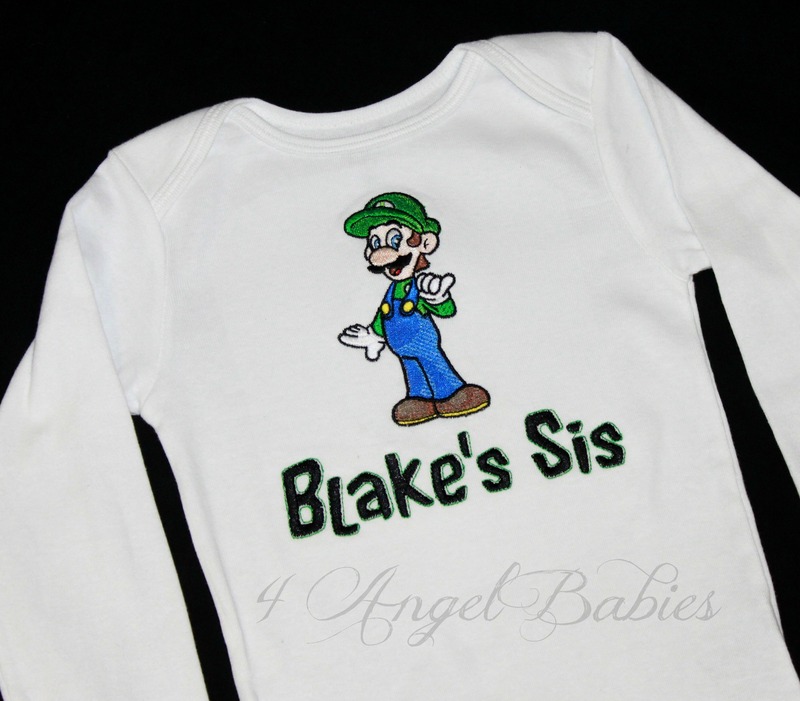 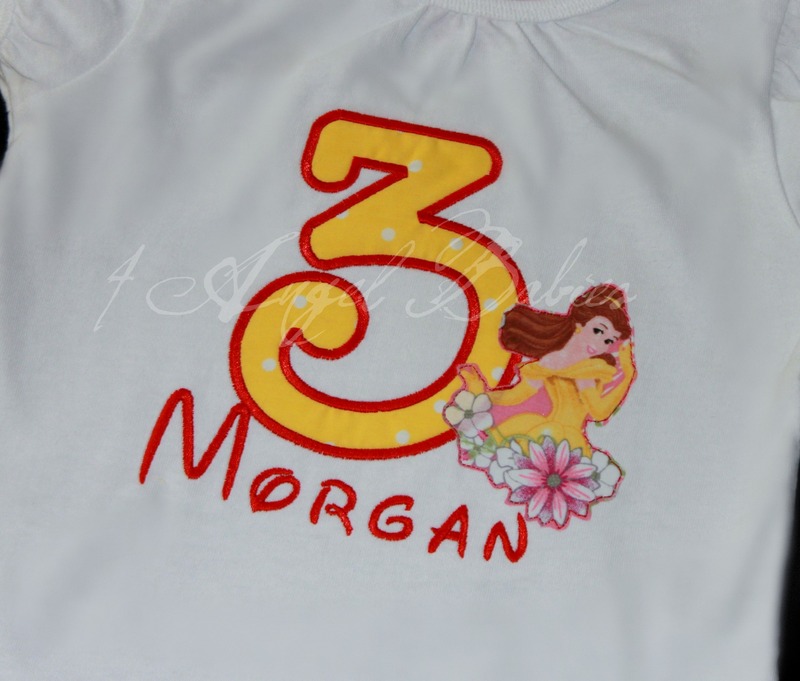 Customized tops for any theme or occasion with embroidery and appliques. 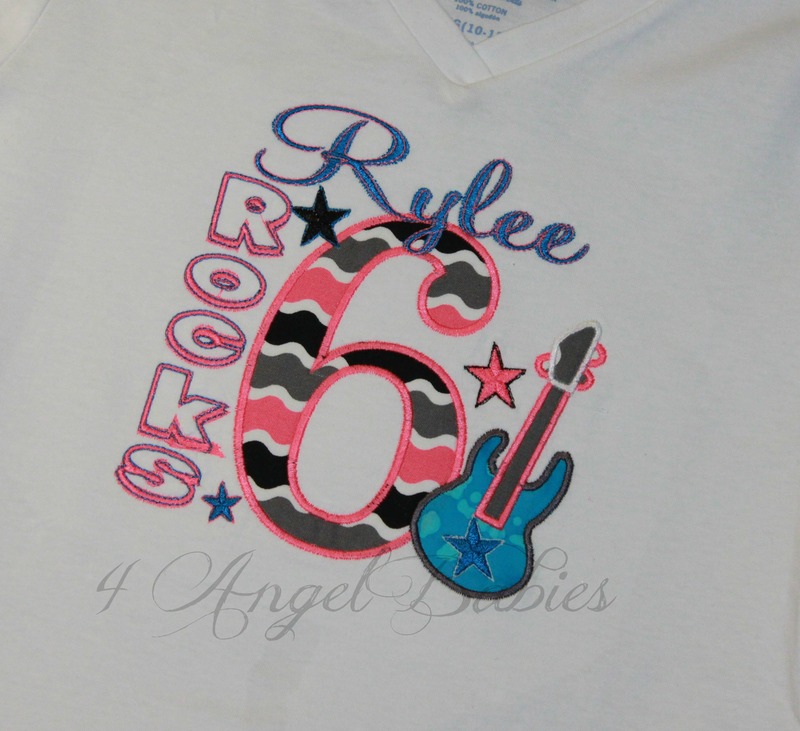 Please message me if you don't see what you are looking for. 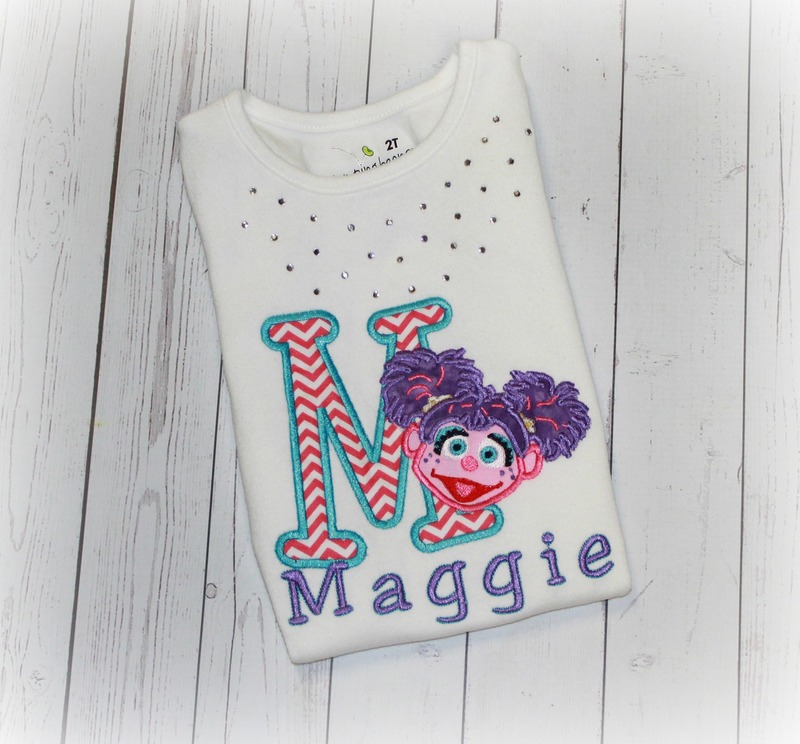 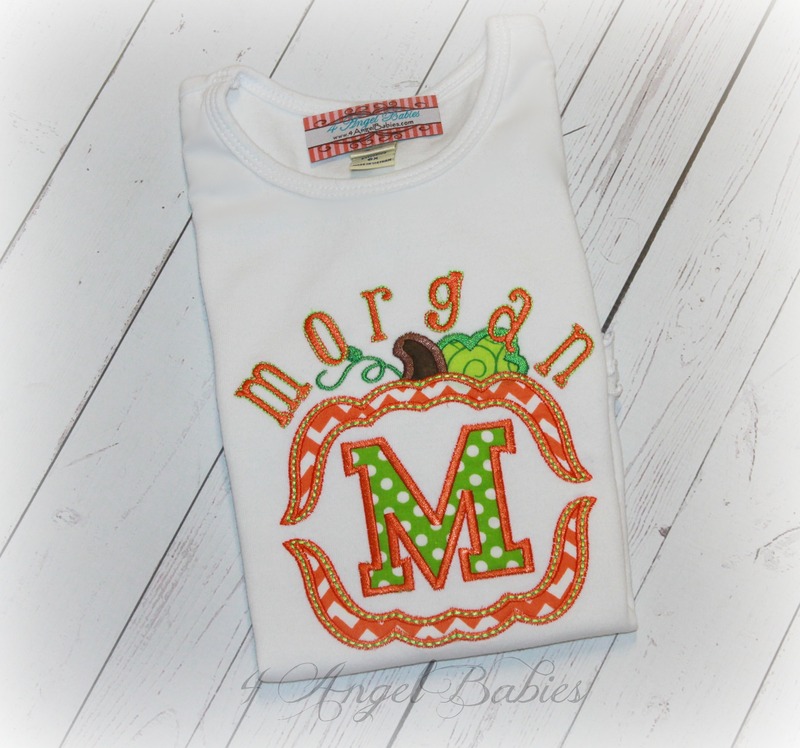 I would love to customize a shirt for you today!